Cheryl reacts promptly and efficiently to answer client inquiries. Cheryl is a Personal Injury Law clerk at the firm, working closely with HSH partners, Neil Sacks and Howard Blitstein. 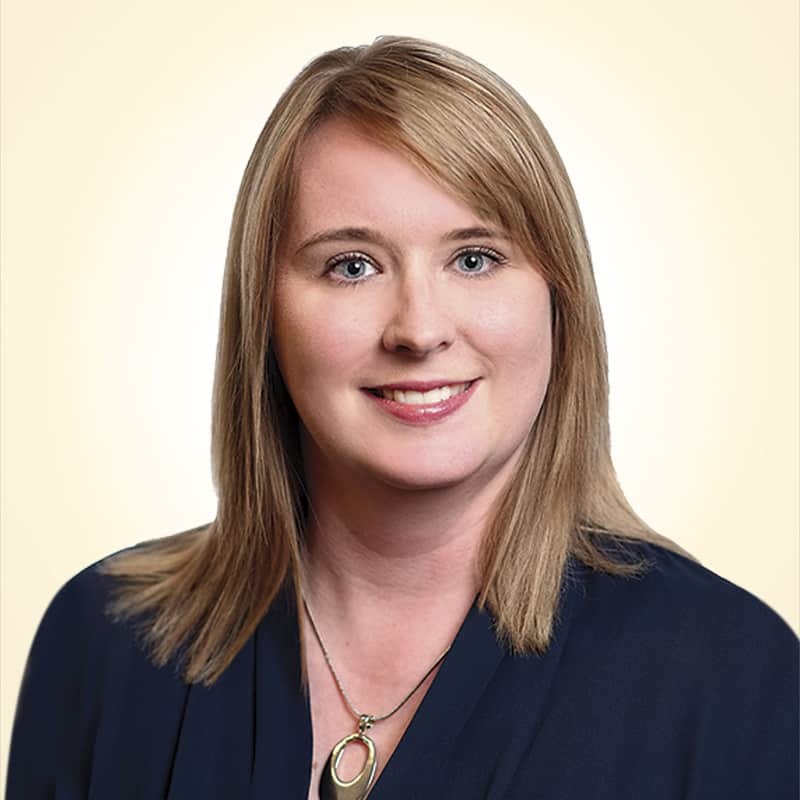 Cheryl graduated from Acadia University in 2000 with her Bachelor of Science Degree in Biology. Having worked with a law firm during her studies, Cheryl developed an interest in personal injury law and joined our firm in 2000. In 2003, Cheryl earned her Law Clerk Diploma from The Institute of Law Clerks of Ontario. With empathy and compassion, Cheryl assists our clients in understanding and navigating the litigation process. She reacts promptly and efficiently to answer client inquiries, treating each client with respect, and keeping them informed and involved along the way. Aenean Aliquam quis, ut Sed neque. venenatis, porta. libero.